Ray-Ban is a legendary name in sunglasses design, and these stylish glasses show how their contemporary designs are as beautiful as ever. This is coupled with some of the highest quality production values and safety features, making these glasses ideal for serious sun lovers. 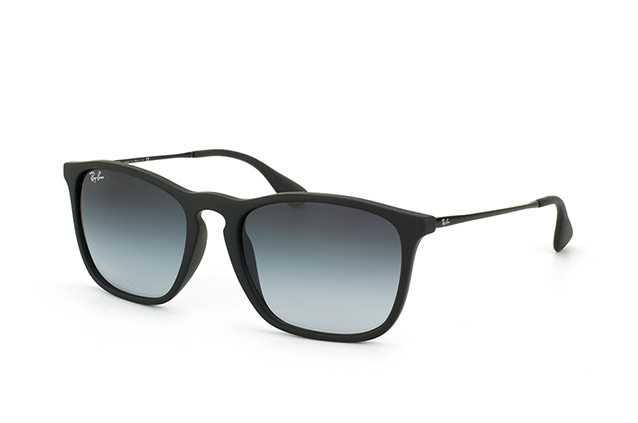 With their elegant rubber black frames, these Ray-Ban glasses prioritize comfort. They sit comfortably on the nose, with a specially designed bridge, while their grey gradient lenses provide superbly clear vision. 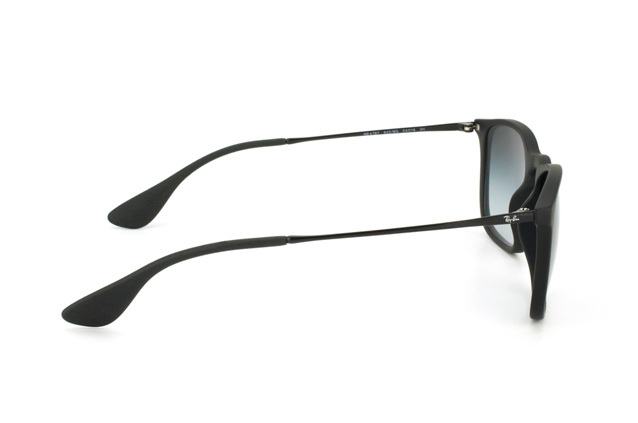 They also include both an advanced UV filter and multifocal lenses, making them even more appealing. At 22g, they are extremely light as well. 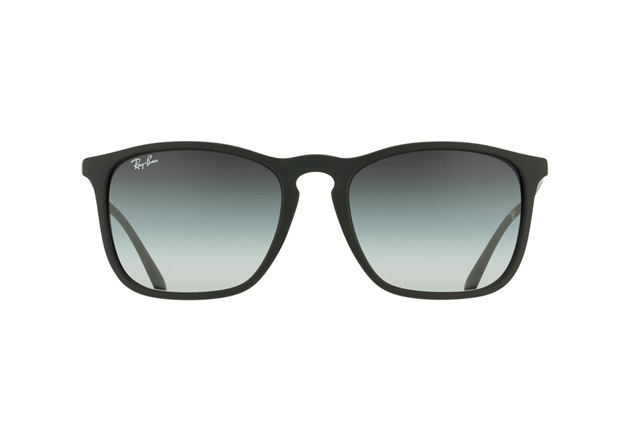 At Mister Spex, you can find sunglasses from big names like Ray-Ban at discounted prices. Have a set of designer frames fitted with your prescription and enjoy the sunshine safe in the knowledge that your eyes are protected by the finest eyewear around.